Speculators are betting heavily on a fall in the euro amid woeful economic data from Germany, its powerhouse nation. Hedge funds and other trading firms are short-selling £10.7 billion of euros, according to research by Goldman Sachs – meaning they make money if the value of the currency falls. 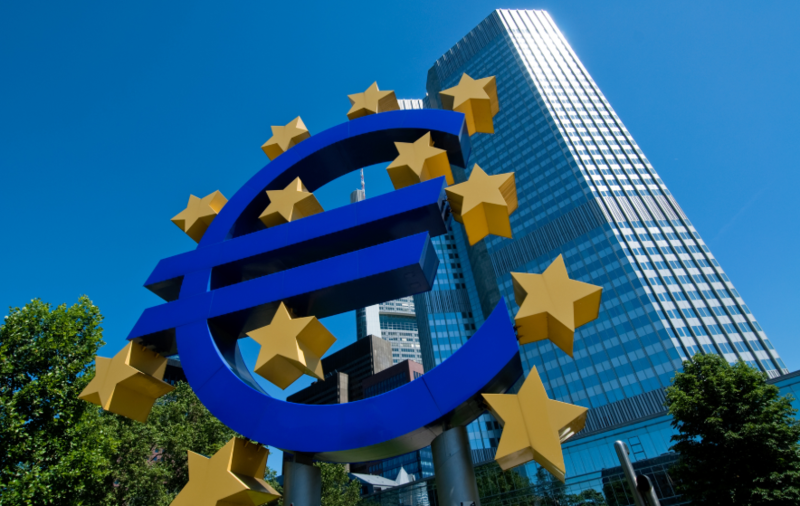 The sum is £2 billion more than a week ago, suggesting investors are increasingly gloomy about the future prospects of the monetary union. 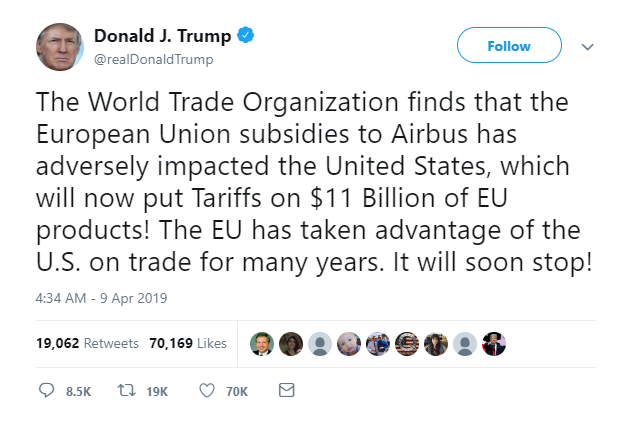 Things will get worse for the Euro if Donald Trump moves forward with US tariffs on $11 billion of goods from the EU to due subsidies for Airbus, the European aerospace and defense group, which he said were harmful to the US. So if the Euro is going to go lower based on the Smart Money putting their money where their mouth is, price is going to have to get through some levels that will at least halt price. For this analysis, I’m going to keep it real simple and just point to where the buyer are. This was why price is bounced where it did. And if price eventually breaches this demand level, price will have to deal with another level below. More importantly, if the Euro is going to push lower, that means the US dollar has to push higher…which means breaking out of this weekly range.